Senate Majority Leader Dean Skelos is casting doubt on whether the state budget will include a health exchange required under the federal health care act, saying there is too much uncertainty to create it now. As part of the federal health care act backed by President Obama and approved by Congress, states are required to set up health exchanges so that the uninsured can buy the health care plans that they will be required to purchase when the act is fully implemented. Negotiations on the health care exchange for New York began nearly a year ago, but an agreement fell through during the final week of the 2011 legislative session, when some Republican Senators objected to enacting any portion of what opponents call “Obamacare”. This year, Governor Cuomo made a second attempt to enact the health exchanges. He has made them part of his new budget plan. But the Republican Leader of the Senate, Dean Skelos, says his GOP Majority is very reluctant to sign off on the exchanges. 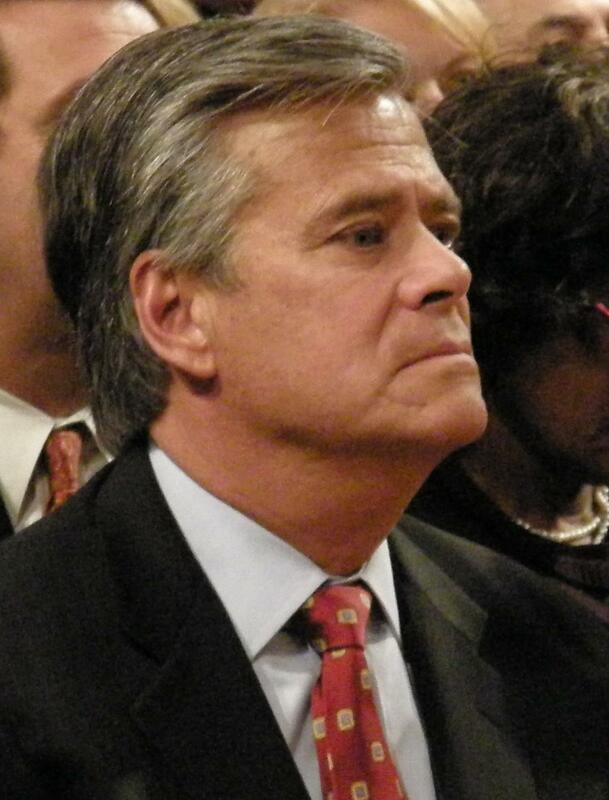 “I don’t think it’s necessary to be part of the budget,” said Skelos. Senator Skelos says there are too many uncertainties right now about how much the federal health care act might cost states. Skelos says the Congressional Budget Office recently reported that costs associated with the health care act could be twice as high as initially predicted. Senator Skelos says it’s also possible that portions of the federal health care act could be ruled illegal by the US Supreme Court, which will hear challenges to the health care act next week. Health care advocates are continuing to press for the inclusion of the health exchanges in the budget. Blair Horner, with the American Cancer Society, says approval of the health exchanges will trigger appropriations of federal money, so it makes sense to include them as part of the budget. But he says there’s a bigger reason that people should not lose sight of. Horner says the issues should not become a “political football”. The health exchanges do not have to be up and running until January 2014, so there’s still time to enact them, but Horner says it will take several months to post contracts with insurance companies and set them up properly. And he says many New Yorkers need proper health care now. “Delay can be deadly,” Horner said. He says New York has already received nearly $80 million dollars to set up the information technology portion of the exchanges. Governor Cuomo’s superintendent of Financial Services, Benjamin Lawsky, wrote an Op Ed in Newsday urging the Senate to take up the exchanges. Lawsky argues that if New York does not act, the federal government will create a health exchange for the state instead , and lawmakers might not like their plan. He says it’s also essential to help small businesses, who will be participating in larger numbers in the exchanges. Lawsky says they need viable health care plans to attract new employees and create jobs.